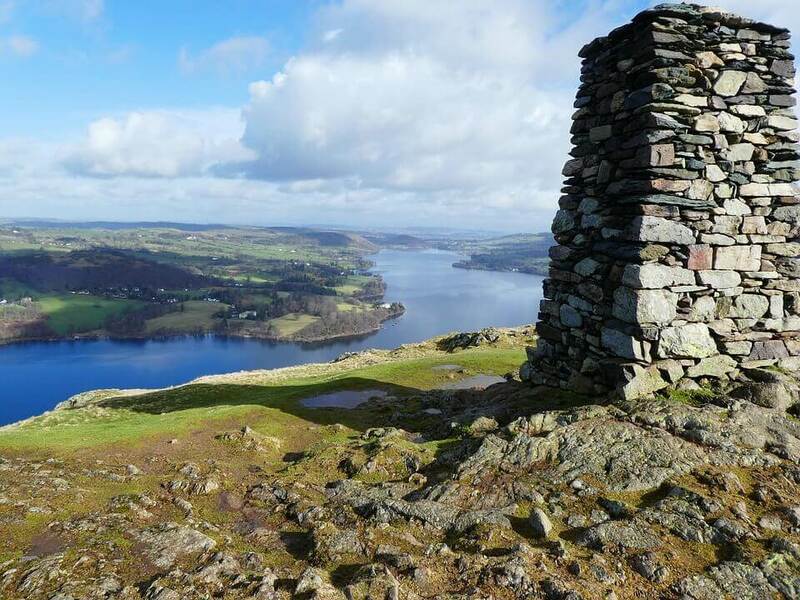 Canals & Lakes of the North is a tour with visits to the Lake District. 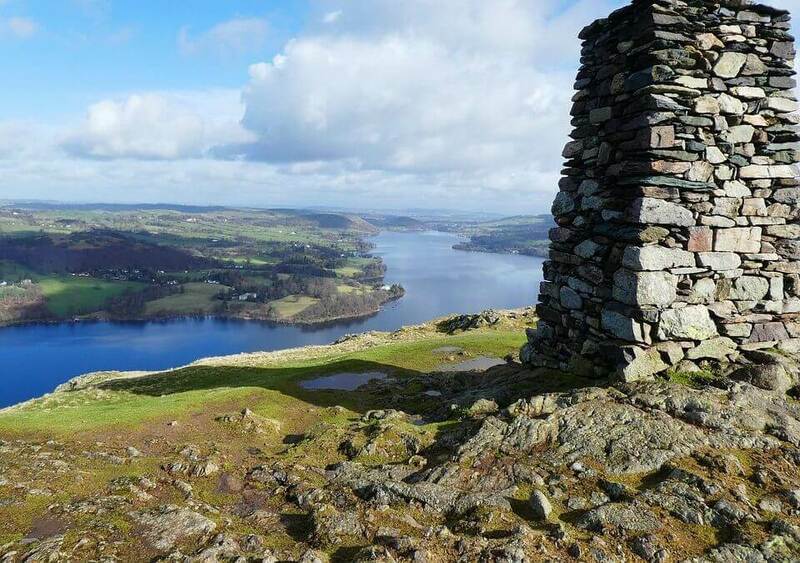 With suggested cruises, you can cruise on Lake Windermere and Ullswater. And, also visit the Yorkshire Dales National Park. You will also have time to enjoy the canals of the North. The Lancaster Canal runs for 42 lock free miles through pasturelands. In sight, for most of the way by the foothills of the Pennines, from which hang gliders often soar. Just north of Lancaster the sea is only a few hundred yards to the west. And, you can see the sands of Morecambe Bay and across to the mountains of the Lake District, well worth a visit. What’s included in your motorhome holiday of Canals and Lakes of the North?